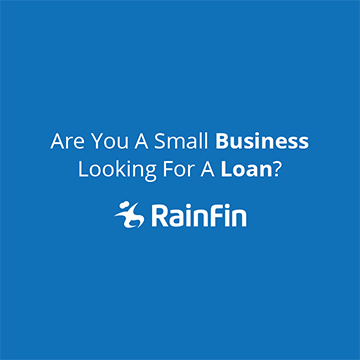 The smartest way to borrow and lend money. 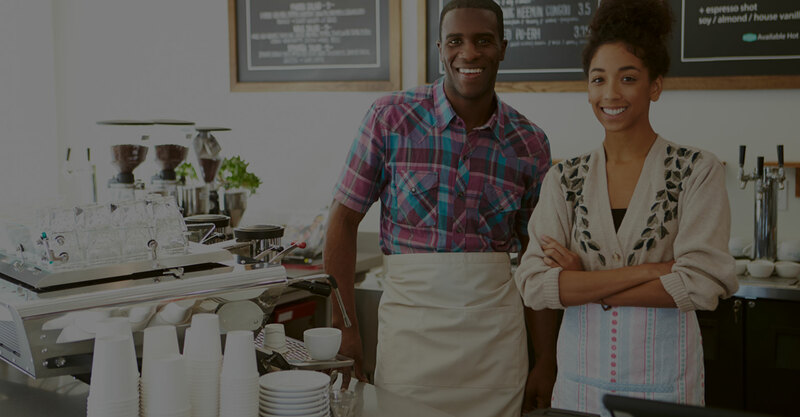 A South African online marketplace for P2P financing. 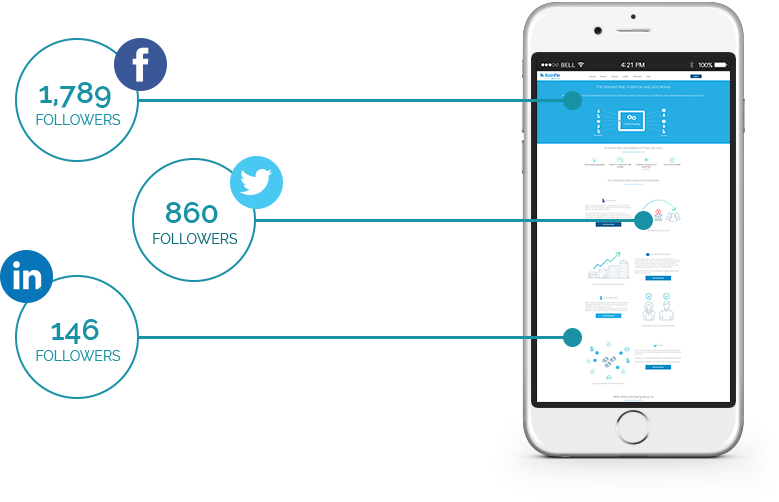 Using social media to familiarise a national audience with the concept of peer-to-peer and marketplace lending. 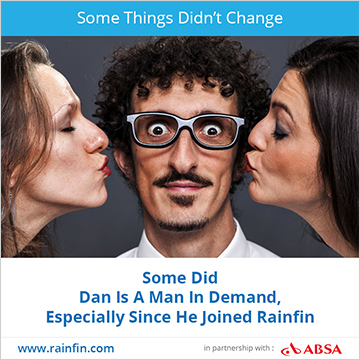 To simplify the complexities of the RainFin offering for a South African audience. 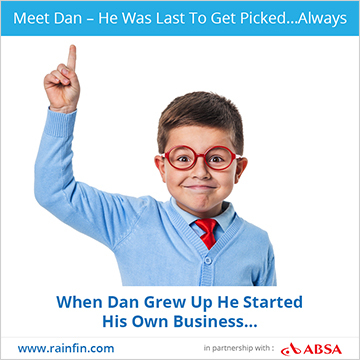 To position RainFin as a trustworthy, recognisable and down-to-earth business. 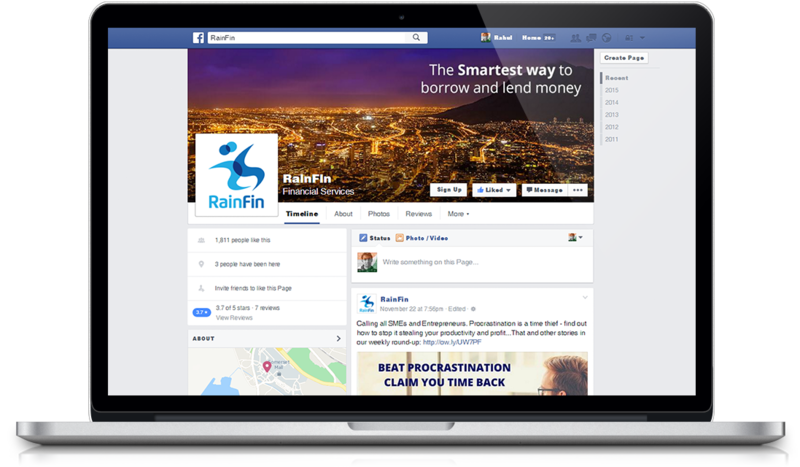 To overcome barriers to adoption, and encourage individuals to use the RainFin platform. We identified the key concerns, desires and lifestyle habits of our audience. We isolated and investigated what confusions surrounded P2P and what information needed to be shared. We created visual content based around the hopes and aspirations of our audience. This was supported by carefully curated informative articles and custom how-to videos. Social media is no-longer unpaid media and boosting relevant content has a significant impact on link clicks. We used paid-for advertising to make some noise and gain online traction.